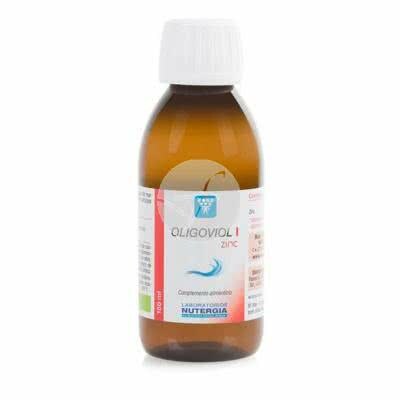 The 7 OLIGOVIOL C.H.A.N.B.I.O range is fruit of an investigation of the laboratories NUTERGIA.__Cada OLIGOVIOL has been designed to provide a personalized answer and rebalance the ground put in evidence through the profile Bionutricional IoMET. 1 dosis-tapon (10 ml) pure or in ½ Cup of water, 1 time a day, in fasting overnight or outside meals. filtering of clayey water, concentrated sea water depleted in sodium, trace specific elements, potassium sorbate, acid lactic.